This is a game for children. You need to spin 3D objects to fit 2D pattern. 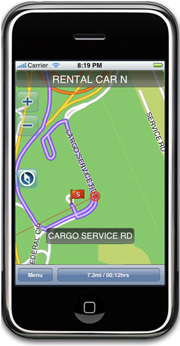 It will be avaliable soon in AppStore. You can name it as one more iPhone clone or iPhone killer. Anyway, this is going to be a nice phone. Nokia’s 5800 XpressMusic - iPhone clone? 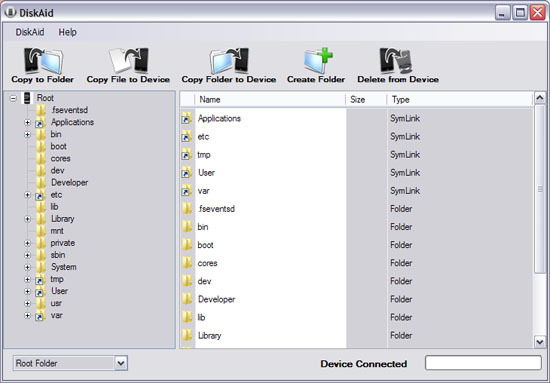 This is one more iPhone file manager. Quite good. I use iFunBox, and I like this one. I'll definitely try it. 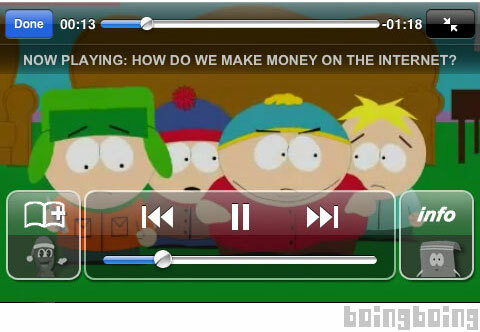 The South Park guys have cooked up a killer iPhone application. It's not yet available in the iTunes App Store. There is ability to stream clips, grab wallpapers for your device, read news, and browse the complete episode index. Also: choose character likenesses as "contact images" for your iPhone -- assign a face to the phone book entry of your choice. An incoming call from best friend displays Kyle or Cartman and more. TouchType (iTunes Link) is a new app available now in the App Store for the low price of $.99. 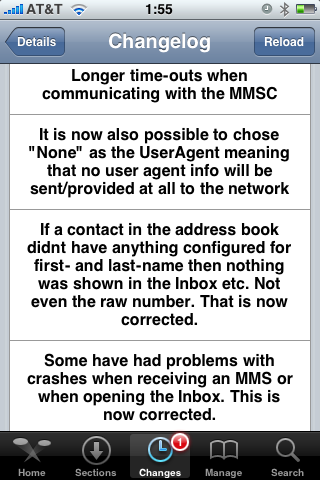 Now all that is left is some SMS landscape love. Here’s a brief overview of how it works: Open the application and you get a landscape mode keypad, get your email groove on, tap the send button and it automatically sends it to the email application. Type in the email addresses and you’re all set. This is all great. But it would be much much better to see this kind of functionality in Mail. 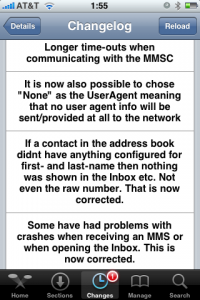 app, rather than separate standalnone application. 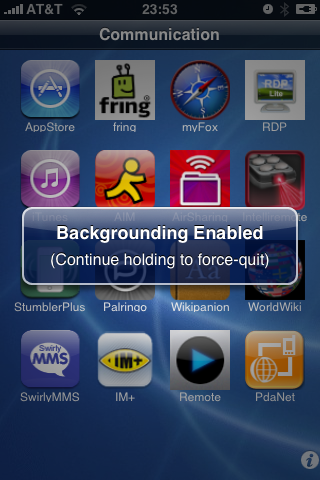 This application is avaliable via Cydia Installer. Launcher: Folders instant loading! 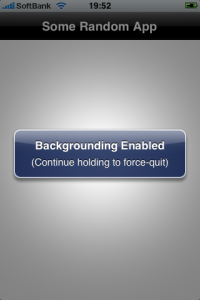 Integrated with backgrounder for folders. There is now an option in the settings to "keep resident". When set, the folder only loads once per respring. After that, it stays running in the background (uses no CPU but uses some RAM) to provide instant loading (no load times). Note that this does use more memory so use it sparingly. I suggest that it is ok for 1 - 4 folders but I would not background 20 folders. If you do and have problems, just go back to settings and disable this option on some of the folders you don't use as often. Sounds like we should use Categories + Backgrounder. In this case folders will open very very quickly. 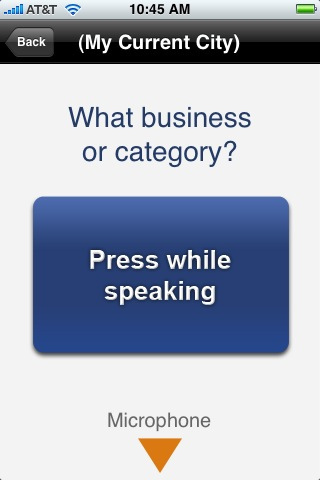 This application adds speach recognition to iPhone. The good part it works, it is avaliable right now in AppStore and it is free (link). For now developers say that the covered area is: Buffalo, NY/ Cincinnati, OH/ Cleveland, OH/ Columbus, OH/ Nashville, TN/ Pittsburgh, PA/ Rochester, NY/ Boston, MA/ Hartford, CT/ Middlesex, NJ/ Nassau-Suffolk, NY/ New York, NY/ Providence, RI/ Wilmington, DE. It is avaliable via AppStore (link). The game costs $4.99. This application is for manipulating different pictures (move, scale, rotate). Apple released firmware version 2.2 beta 1 a bit more than a week ago. Couple more features were hiden there. First of all Apple has addressed one common request within the iPhone's Keyboard settings, allowing users to disable the iPhone's auto-correction. 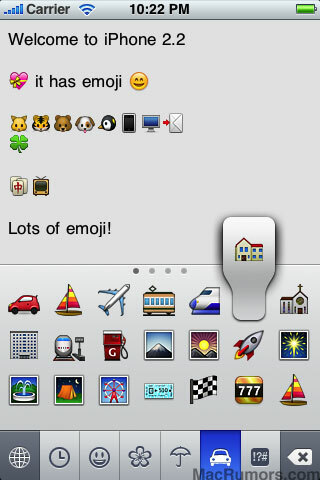 The other feature is for Japanese market - Japanese emoji icons. 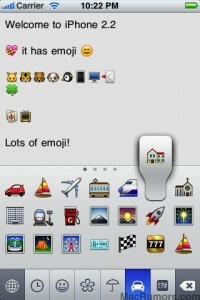 The lack of emoji support has been blamed as part of the reason for slow iPhone adoption in Japan. The third new feature is Street View. 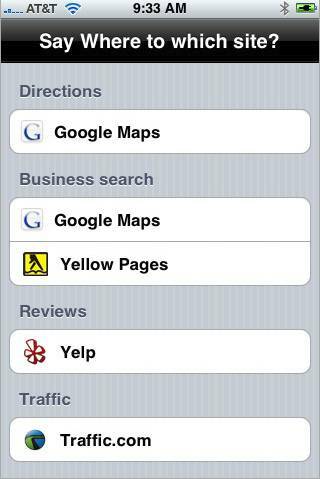 It allows users to view panoramic street level photographs in select cities within the Google Maps application. Hopefully we will see more new features in this and next beta's of 2.2 firmware.